LANSING— Democratic U.S. Senator Debbie Stabenow defeated her Republican challenger, John James, a 37-year-old Farmington Hills businessman, by the smallest margin since she was first elected back in 2000. Stabenow won a fourth term in a contest in which President Trump backed James. Stabenow, 68, of Lansing, won 52 percent of the votes to 46 percent for James, the helicopter pilot veteran of the Iraq war. The Green Party’s Marcia Squier received 1 percent of the vote, while U.S. Taxpayers’ candidate George Huffman got around 0.6 percent and Natural Law Party candidate John Wilhelm earned 0.4 percent. The race has received a drumbeat of attention from Trump, who endorsed James, called the African American Republican a “rising star” in the GOP and enlisted Vice President Mike Pence to raise money and campaign for him. On the other hand, Stabenow benefited from visits by former President Obama and former Vice President Joe Biden few days prior to Election Day. In his concession speech, James indicated he might keep involved in politics. 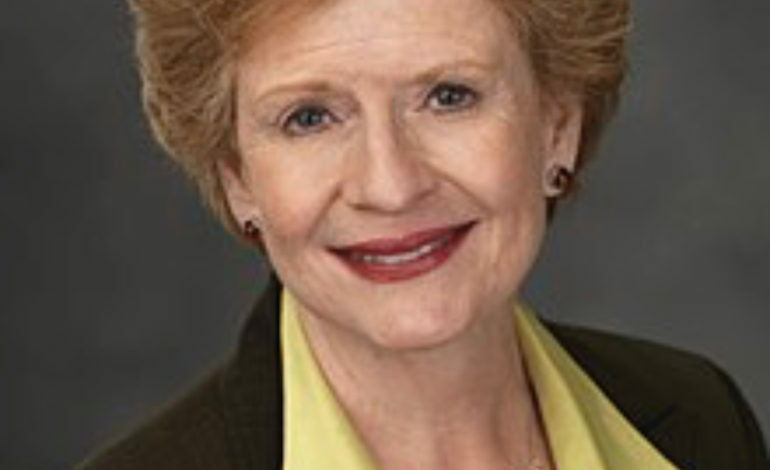 Stabenow said “who we are” was also on the ballot. She and other Democrats framed the election as a referendum on Trump, who had said he wanted to come back to Michigan but ended up visiting states he won in 2016 where other Republican candidates stood a better chance of victory. In 2012, Stabenow defeated former U.S. Rep. Pete Hoekstra 59 percent to 38 percent, a 21-point victory. In 2006, she won 57 percent to 41 percent over Oakland County Sheriff Michael Bouchard. 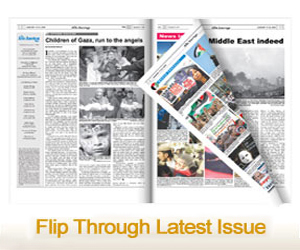 Stabenow received the endorsements of The Arab American News and the Arab American Political Action Committee (AAPAC).